Learn or improve another language and keep your brain fit! Can older people become fluent in a language? We propose a tailor made experience for adults which involves Irish Professionals who will be dedicated to you both for one to one lessons and social program; this to ensure that you’ll enjoy your stay. 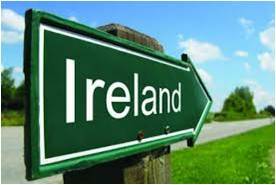 You’ll improve your English an discover the social and cultural background of Ireland. 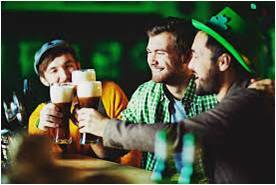 Irish people have a genuine interest in making new friends and acquaintances and an adult foreign visitor will quickly feel at home, away from home. 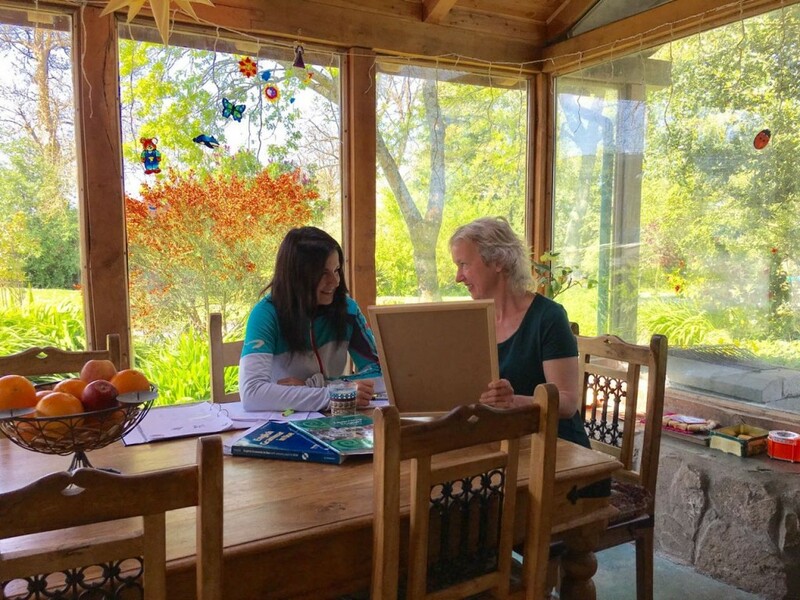 Let’s experience private tuition.. the Irish way!